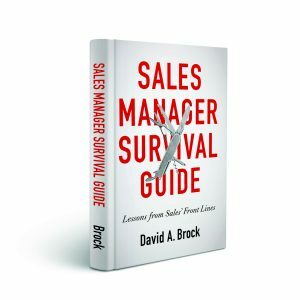 As a sales executive, you know how difficult it is to increase revenue while decreasing costs in today’s selling environment. 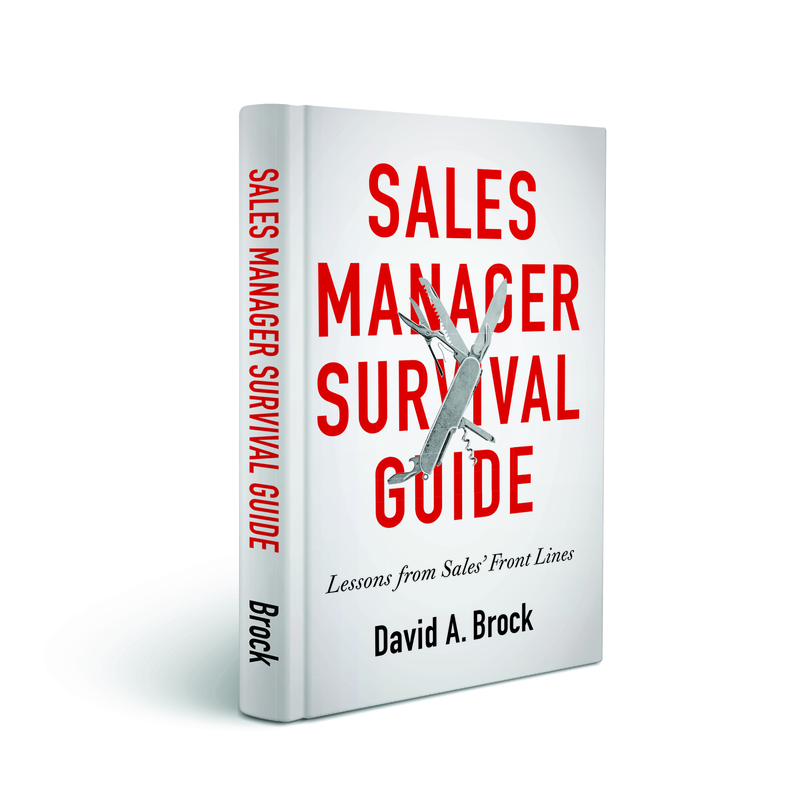 You’re under pressure to produce sales. Missed deals are costing you money. You need new ways to get smarter and more productive quickly – not more of the same. But which new sales strategies will help you uncover hidden demand and maximize revenue potential without breaking the bank? Tune in to our live webcast to hear a panel of experts discuss strategies on how to boost sales and cut costs to impact your bottom line right now. 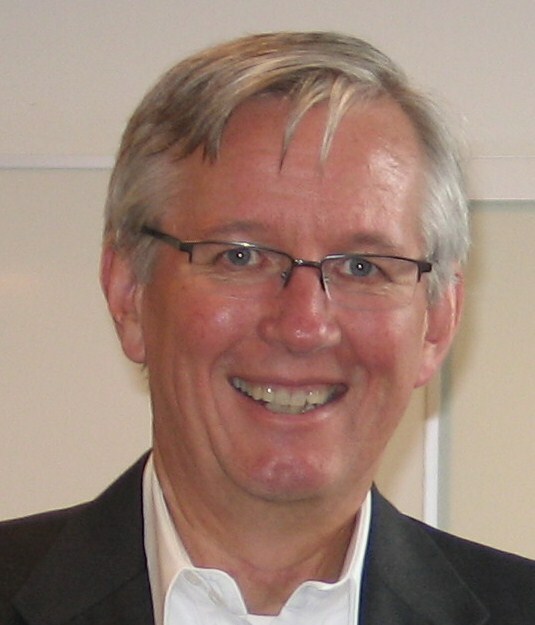 Dave Brock is President and CEO of Partners In EXCELLENCE, a global consulting company focused on performance improvement in sales, marketing and business strategy. Partners In EXCELLENCE has trained over 100,000 sales professionals, globally, in how to outsell and outperform their competition. Dave is a trusted advisor to executives in the high technology, industrial products, and professional services, and has worked with the largest organizations in those sectors as well as start-ups. Brock blogs at http://partnersinexcellence.blogspot.com, Partners In EXCELLENCE website is www.excellenc.com.